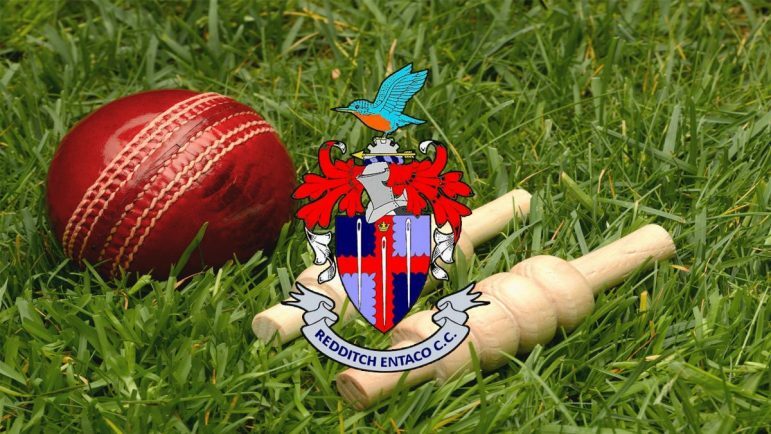 REDDITCH Entaco will ‘start’ their Birmingham League Division Three campaign with the visit of Stratford to Bromsgrove Road on Saturday. Saturday’s scheduled home game against Pelsall was one of five matches in the division abandoned without a ball bowled – the only play being Newport’s 42-run home win over Lichfield. The Kingfishers have announced an unchanged side from last weekend, with paceman Waqas Ali again named captain in the absence of Russell Southwick who is missing due to work commitments. Redditch will hand debuts to new wicketkeeper and overseas player Tim Fitch from Australia and pace bowler Steve du Cros, who has joined from Olton & West Warwickshire. The 2nds travel to Stratford looking to build on their encouraging performance at Kidderminster which ended in a tie. In a match reduced to 30 overs per side, the Kingfishers scored 169-5 as Nick Fowkes made 87 and Luke Davis chipped in with 30. Kidderminster struggled against some fine seam bowling from Mohammad Zahid (3-12) and Haleem Basharat but a fine 47 from Harry Carter brought the hosts back into the match and, with seven needed off the final over, Kidderminster were favourites to win. However, they could only manage six and Redditch picked up 16 points. The 3rds’ game at Barnt Green was washed. On Saturday they visit Harborne. The 4ths open their season with a cup match at Oldswinford & Stourbridge Social. On Sunday the 1st XI visit Stone in the Royal London Knockout Cup.